Sai Narayan doing good. We went to the hospital last week for his follow up. He is currently at home. He is not allowed to go outside as he is highly prone to infection. Sai has completed the radiation therapy that was suggested by the doctors. He is doing fine as of now. We used to take him for regular weekly blood check ups, but we found out that his white blood cells went down and his platelet count was on the borderline. Due to this we take him for check ups once in two weeks. He is receiving medication for the same. We are very grateful to you all for supporting Sai in his journey. Thank you so much! 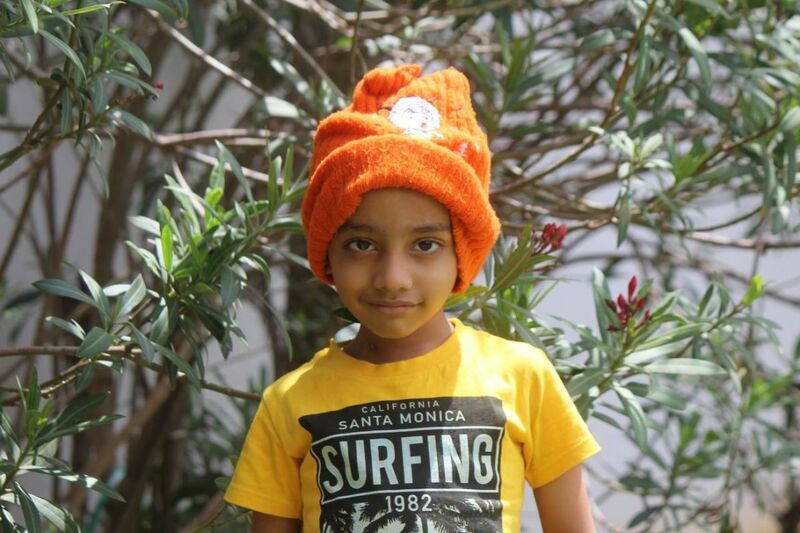 Sai narayan has been admitted for his bone marrow transplant. He has begun the treatment and is showing a good response to it so far. We will keep you further posted.